Durgin Park is a famous restaurant in the North East of the US. 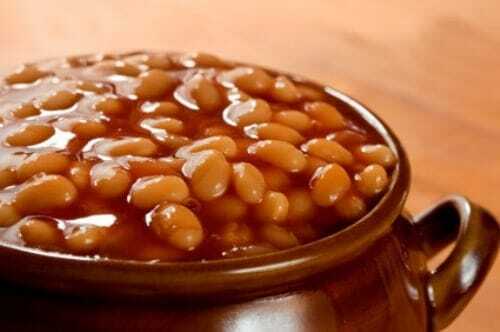 You can enjoy these special baked beans anytime with our recipe. Make Durgin Park Baked Beans just like you remember. Soak the beans overnight in water to cover. Drain. Rinse. Add water to cover and the baking soda. Bring to a boil. Reduce the heat. Simmer for 10 minutes. Drain. Rinse. Preheat the oven to 300 degrees. These sound delicious…how about using a crockpot? These were great I took them to a family reunion and everyone loved them!